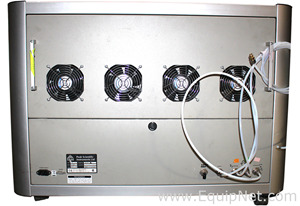 The�Peak Scientific N300DR Gas Generator�delivers high purity supply of nitrogen and zero air without the need of tanks and liquid dewars. 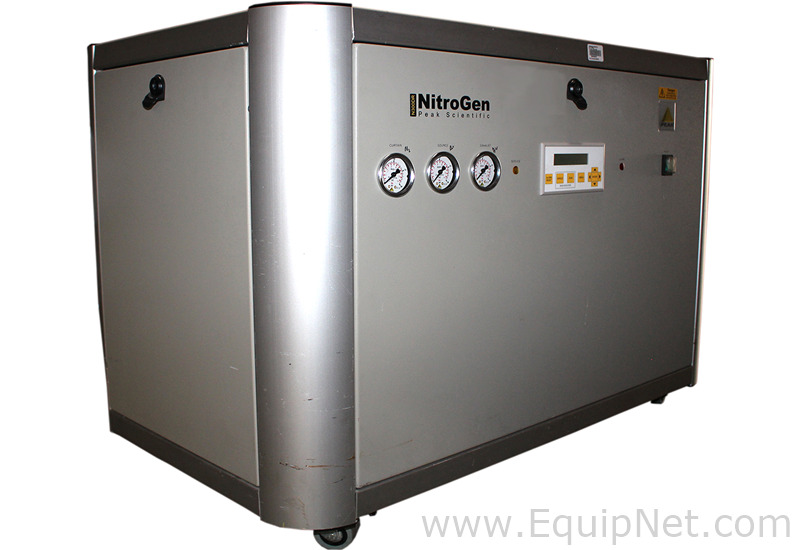 Operating with a dual redundancy internal air supply, the N300DR continuously provides clean, dry, phthalate-free nitrogen as your curtain gas, and zero grade air for your source gas and exhaust gas. Reduce costs, safety concerns and maintenance with the Peak N300DR Gas Generator, while producing gas on demand. 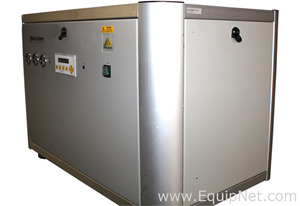 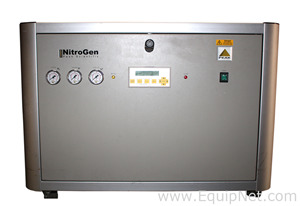 NO MORE moving heavy gas cylinders and eliminate outrageous gas contracts with this reliable nitrogen generator. 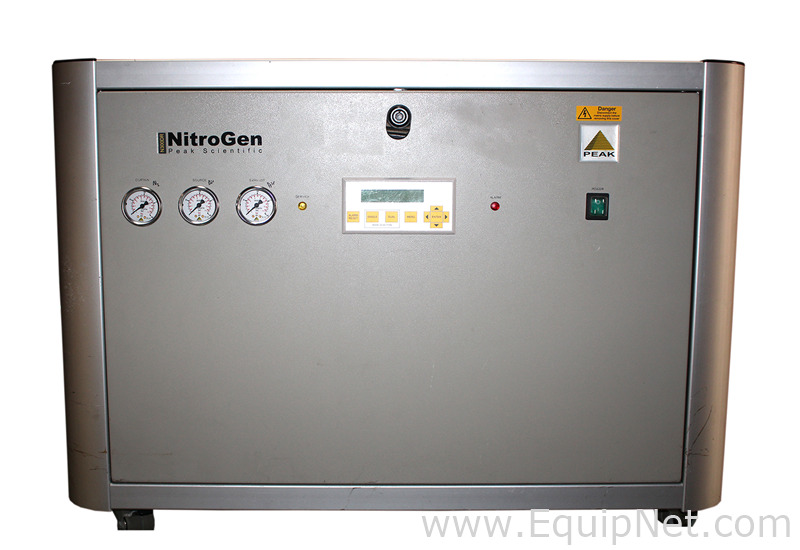 In addition, the�Peak N300DR Gas Station�will supply long term stability by removing the risk of gas shortages within your lab. 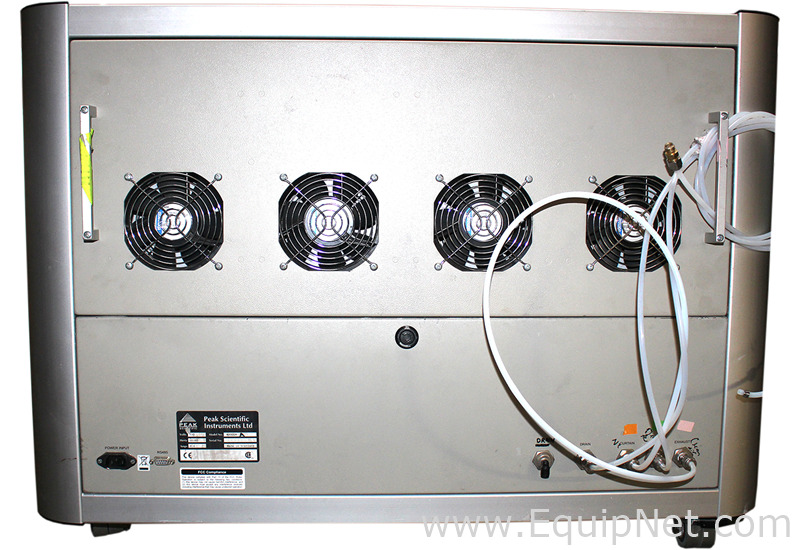 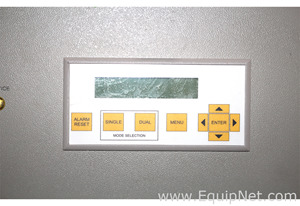 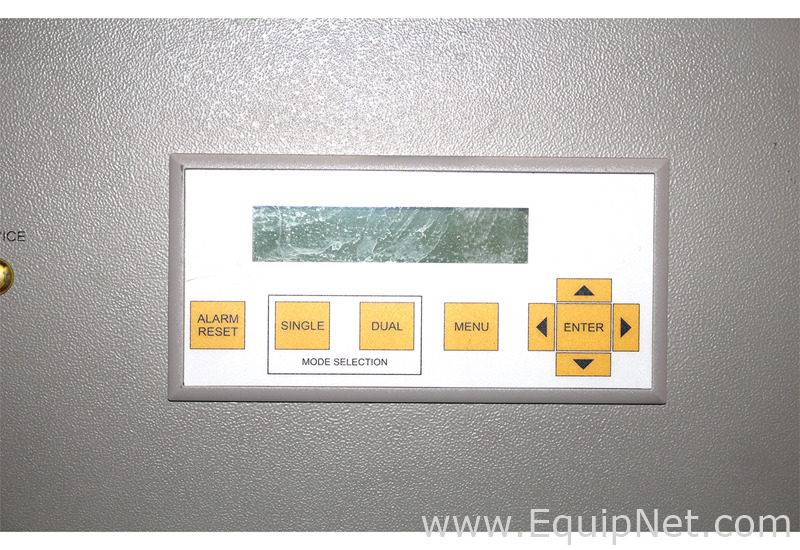 The�N300DR �is simple to install and easy to use. 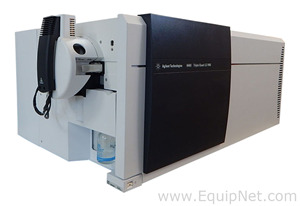 This�N2 generator�from peak is compatible with a wide range of�LC/MS systems�including all SCIEX API models (3000, 4000, 4000 QTrap, 5000, etc), as well as the�Applied Biosystems QStar�and�QStar Elite. 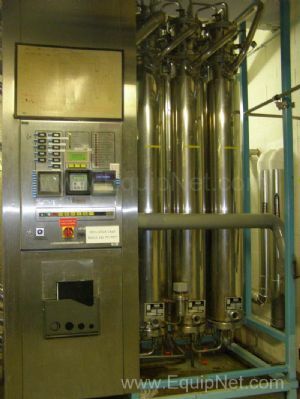 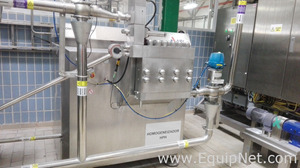 Membrane Technology has been around for many years and is commonly used to filter compressed air with the purpose of generating nitrogen. 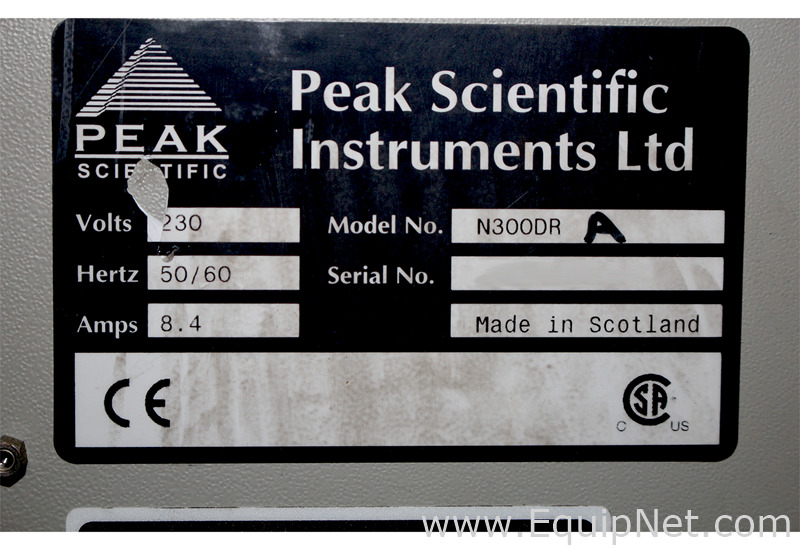 Ever since Peak Scientific developed their first membrane nitrogen generator we have been working with the manufacturers of Mass Spec and other laboratory applications to ensure a pure, dry and phthalate free source of nitrogen in the lab. 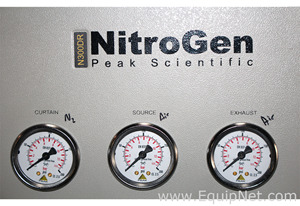 We have taken huge steps in improving the quality and functionality of our generators; including ingenious little touches which are unique in the market place. 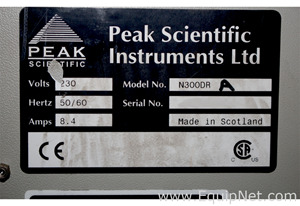 Ver lista completa de maquinaria para Peak Scientific Instruments Ltd.